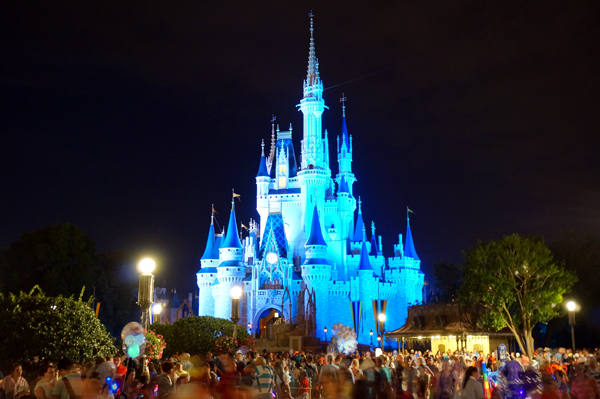 For the past several years, Disney World has been going through some growing pains. 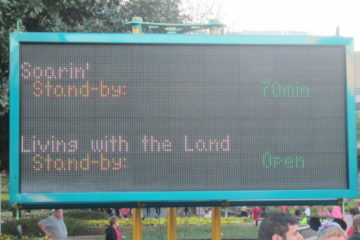 New Fantasyland in Magic Kingdom was the largest expansion ever. Disney’s Animal Kingdom saw several closures, relocations, and construction walls as Pandora and Rivers of Light were built, and now Disney’s Hollywood Studios is under major construction. Lately, it’s seemed as though ticket prices were going up while some favorites were going away. Downtown Disney recently transformed into Disney Springs with a ton of new restaurants and shopping. Disney is working hard to keep bringing new things to the parks. It seems as though 2017 is going to be a big year of debuts and fun events. Let’s check out seventeen reasons to visit Disney World in 2017. This new Star Wars themed show is an action packed adventure that no Star Wars fan should miss. There are heroes, villains, and even light saber battles. 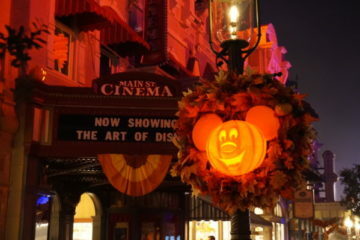 The show uses the latest projection technology to transform the Chinese Theater in Disney’s Hollywood Studios into a movie screen of epic proportions. There are fireworks, lasers, smoke, and so much else to see. This really is an amazing show that you’ll want to see in 2017. Rogue One is the latest movie in the Star Wars franchise. Although it introduces new characters and a new story, it still fits in the series. Disney has added movie memorabilia from Rogue One to the Star Wars Launch Bay. Check out a Shoretrooper Blaster, Director Krennic’s Imperial Shuttle, a Death Star Model, a u-wing gun ship, and more. Plus, I can only assume that when Episode VIII is released later this year, more movie props will be added to the collection. 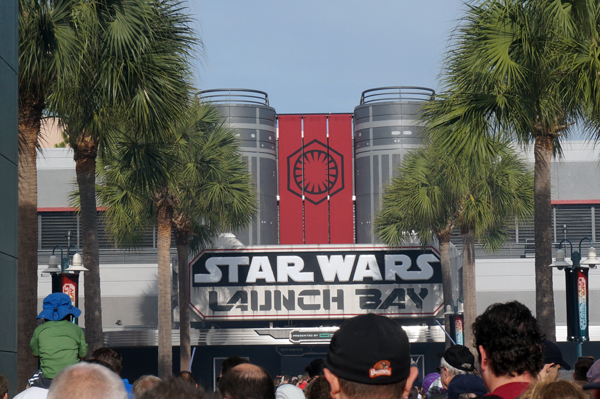 There is plenty of Star Wars around Disney property. Disney spent a billion dollars creating MyMagic+ along with the MagicBand and MyDisneyExperience. 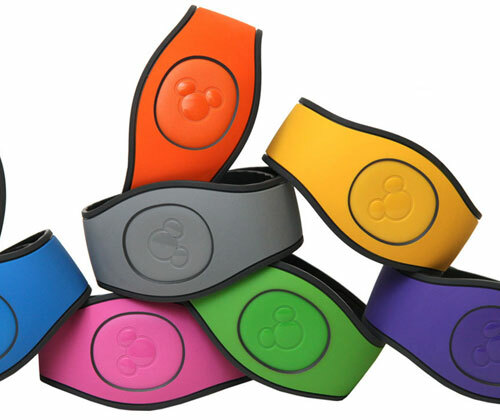 The MagicBand has recently gotten a makeover, and the newest version is now available. Guests will receive the new MagicBand 2 now instead of the old one upon booking a reservation with Disney World, and you can also purchase MagicBand 2 and accessories in the Disney Stores. If you’re starting to see a pattern, you’re right. Star Wars is all the rage when it comes to Disney World right now. This Star Wars Guided tour is a seven-hour experience with your very own knowledgeable tour guide. You’ll get to experience Star Tours: The Adventure Continues, Star Wars Launch Bay, Star Wars: Path of the Jedi, a themed meal at Backlot Express, a Star Wars dessert party, and reserved seating for the Star Wars: A Galactic Spectacular show. Disney After Hours returns from January through March on select nights. Guests who purchase this option can stay in the theme park up to three hours after park closing and enjoy shorter lines, 25 attractions, and character meet and greets. Since attendance is limited, everything will be much easier to access. This is a hard-ticket event, so be sure to purchase it separately from your park ticket. Enjoy the Magic Kingdom with low crowds. As I mentioned before, Disney Springs opened lots of new restaurants in 2016, and there are even more to come this year. Look for a renewed Planet Hollywood now transformed into an Observatory, Paddlefish (formerly Fulton’s Crab House), The Polite Pig, The Edison, and Wine Bar George. All will be opening in 2017.
runDisney will experience some milestones (pun intended) this year. The Disney Half Marathon, August 31st to September 3rd, will celebrate its 20th anniversary. Plus, the Disney Princess Half Marathon will be Beauty and the Beast themed to celebrate the live action Beauty and the Beast movie to be released March 17th, 2017. From January 13th to February 20th, Epcot will host the first ever International Festival of the Arts. It will be a lot like the International Food and Wine Festival and the Flower and Garden Festival, but it celebrates visual, culinary, and performing arts. The festival will have it’s own flair, and new, original art will be created and be on display each weekend. 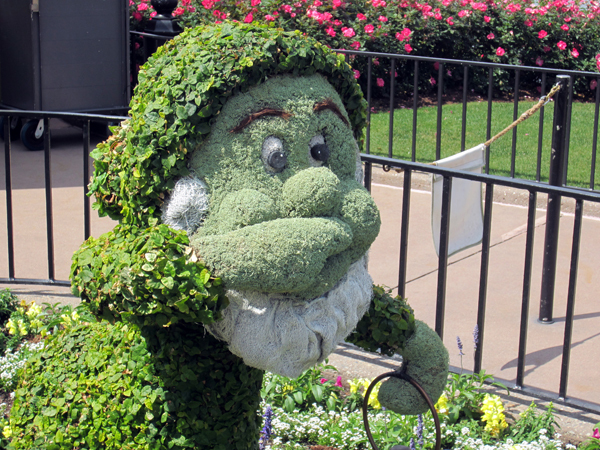 Another Flower and Garden Festival will be celebrated from March 1st through May 29th. This is a beautiful festival and really puts you in the mood for spring. 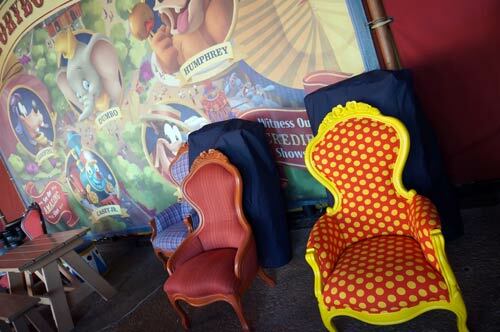 There will be new topiaries of Belle and Figment plus some new outdoor kitchens for a total of 15. Disney*Pixar’s Cars 3 will be released shortly after the festival ends, on June 17th, and to celebrate this highly anticipated movie, there will be a Cars themed interactive playground for the little ones. The Flower and Garden Festival is full of fun entertainment including the Garden Rocks Dining Packages, which provide you with dinner and reserved seating for a festival performance. There are several participating restaurants in Epcot and World Showcase. Disney is stuck in a water battle with their archenemy, Universal Studios, and Disney is about to up the ante when they open a new raft ride at Disney’s Typhoon Lagoon. Miss Fortune Falls, as legend has it, is where Captain Mary Oceaneer was marooned with all of her treasure she collected from around the world. Now, guests can go on a treasure hunt and see some of Mary’s riches. 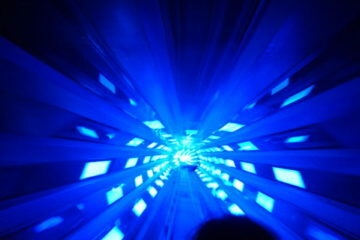 When it opens in the spring, it will be one of the longest raft rides in Disney World at two minutes. Disney’s Wilderness Lodge is undergoing an expansion of Disney Vacation Club proportions. In the summer of 2017, Boulder Ridge Cove along with the new DVC Boulder Ridge Villas will open. The pool area will feature an expanded sundeck and a zero-entry pool. The theme will be an abandoned rock quarry. Geyser Point Bar & Grill will also open at the lodge as another quick-service dining option. It will be near the heart of the feature pool area. Pandora: The Land of Avatar is set to open this summer. 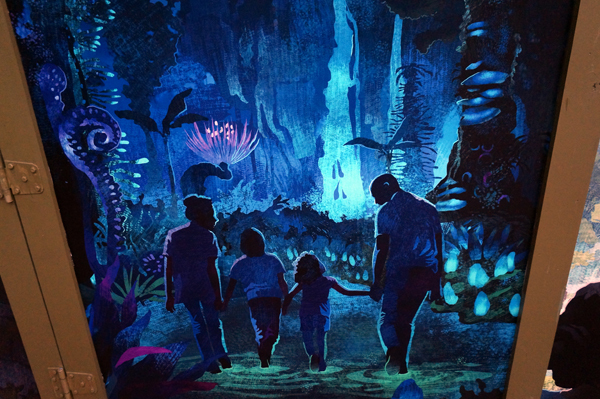 After fans and followers have waited with bated breath, you’ll finally get to see what it’s like to ride on the back of a banshee in Flight of Passage and cruise through a Pandorian river in the Na’vi River Journey. 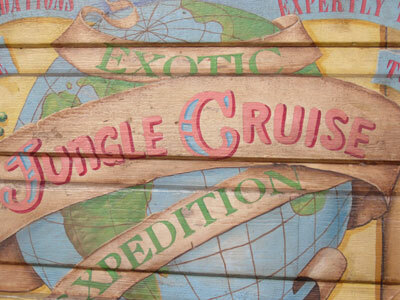 The land will also feature new dining options like the Satu’li Canteen and the Pongu Pongu drink stand as well as a souvenir store called Windtraders. Pandora is scheduled to open in 2017. The International Food and Wine Festival returns this year for a record 75 days. The Festival will take over Epcot from August 31st to November 13th for culturally themed wine and tapas style food selections. Many country pavilions will have special events going on as well. Epcot was Disney World’s second theme park. It opened on October 1st, 1982, and on October 1st, 2017, Disney will celebrate Epcot’s 35th year with historical features, special merchandise and much more. While Star Wars Land is far from opening to the public, Disney is adding attractions frequently. The land has been under construction for about a year now. When it is completed, it will be 14 acres of inter-planetary amazingness. You’ll be transported to a never before seen planet and experience a remote trading port. Here, Star Wars characters and their stories will come to life. Disney promises updates regarding the construction schedule later this year. 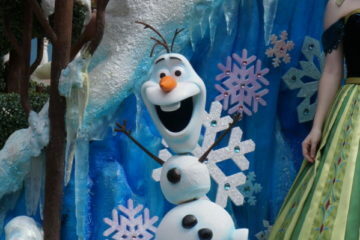 Christmastime in Disney World is truly magical. Disney will soon be announcing narrators for the Candlelight Processional and dates for Mickey’s Very Merry Christmas Party. Expect other favorites like Jingle Bell, Jingle BAM! to return as well. Will you visit Disney World in 2017?